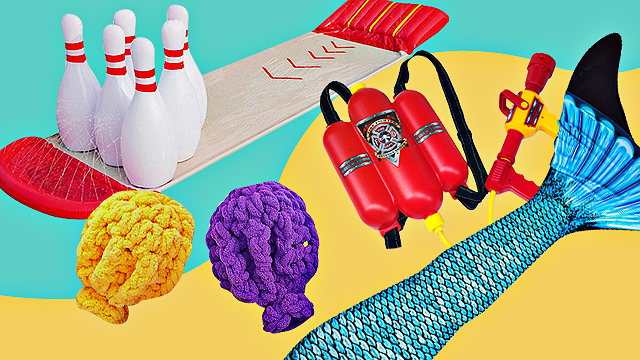 Consider this your last '80s and '90s hurrah. (SPOT.ph) While 'most 90s trends have emerged like a phoenix to enjoy their second reign in pop culture, a classic childhood brand from that decade looks like it's about to be laid to rest. 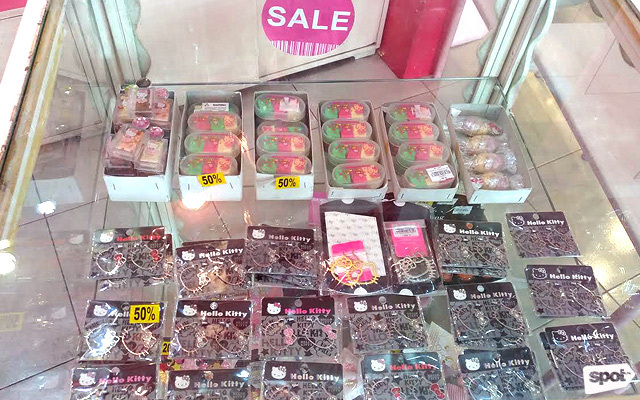 Gift Gate is the OG one-stop shop for stuffed toys, stationery, and random kawaii knickknacks that we used to beg our parents to buy. 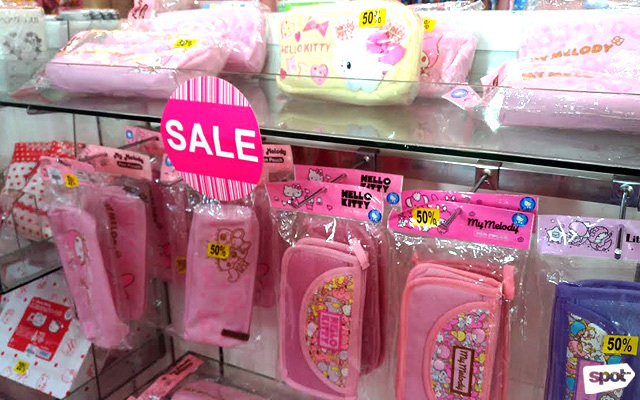 It was the go-to place for kids that wanted those jumbo pencil cases with built-in sharpeners or quirky trapper keepers. 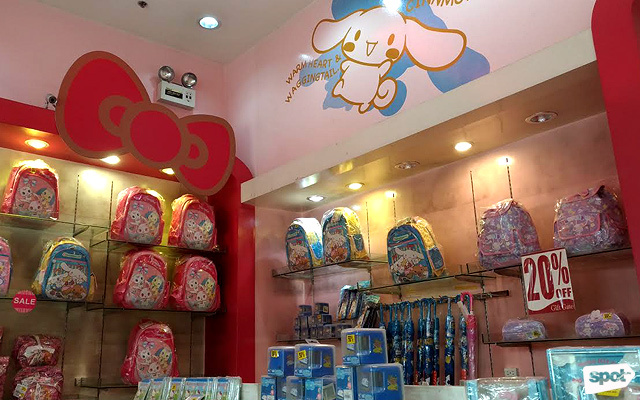 Teens would shyly enter the store to grab an overgrown Zashikibuta plush or Little Twin Stars statio (ideal for handwritten love letters) to impress their crush. 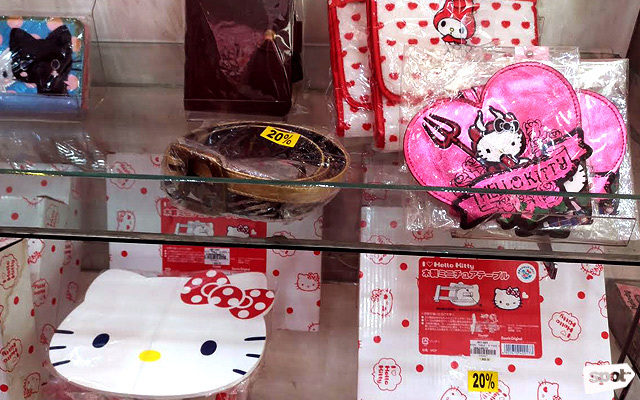 And even clueless godparents wander inside to do some last-minute shopping by randomly grabbing stuff to get gift-wrapped in the trademark red-and-white paperbag with the plastic handle. The store used to have Russ dolls, trolls, Lisa Frank, but eventually their stock was limited to Sanrio. 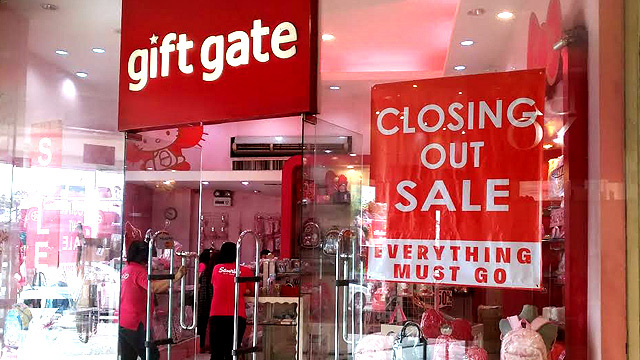 In the past few years, Gift Gate has been gradually closing down their branches and now only one remains: the store nestled in the middle of Greenhills, and it seems to be choking out its last breath. 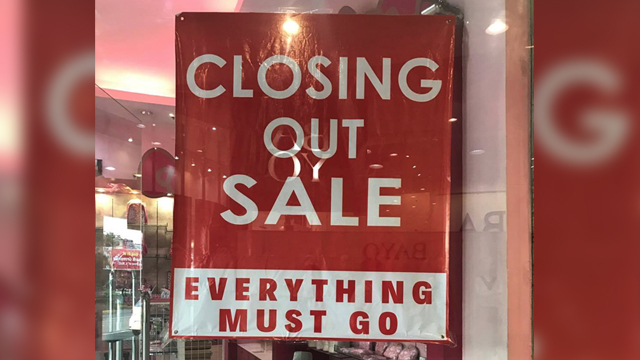 But instead of quietly going the way of cassette tapes and laser discs, the last Gift Gate branch will go out with a bang as it holds a closing sale with discounts of up to 70%. Bid good-bye to a part of your childhood by dragging the family or your high school squad to visit GG before they close down at the end of the month. So what if it’s been a decade since you went to school? Those backpacks are calling out to you! 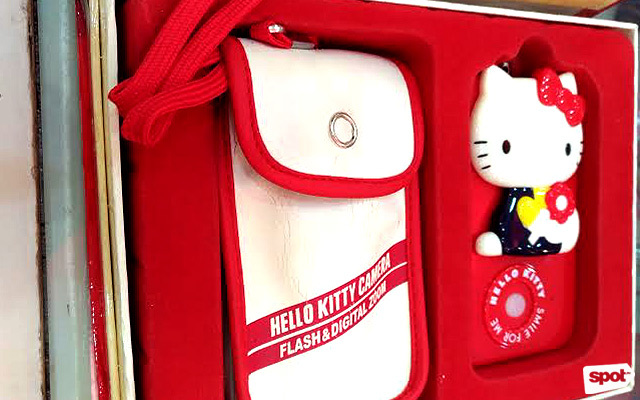 It's like you’re entering a time capsule with these old-school Hello Kitty web cameras and stationery. 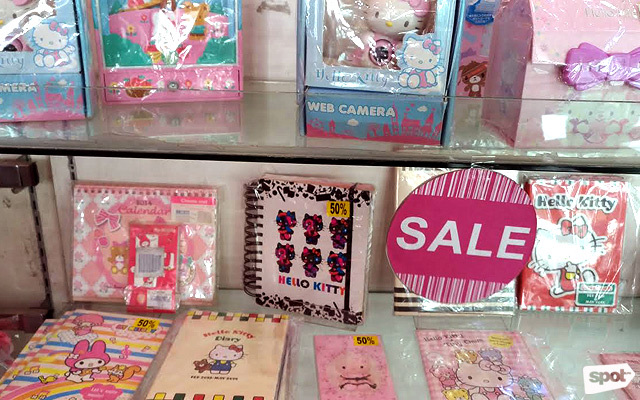 Bad Badtz-Maru notebooks and Hello Kitty and Cinnamoroll 3D stickers inject childhood whimsy into your normcore office supplies. 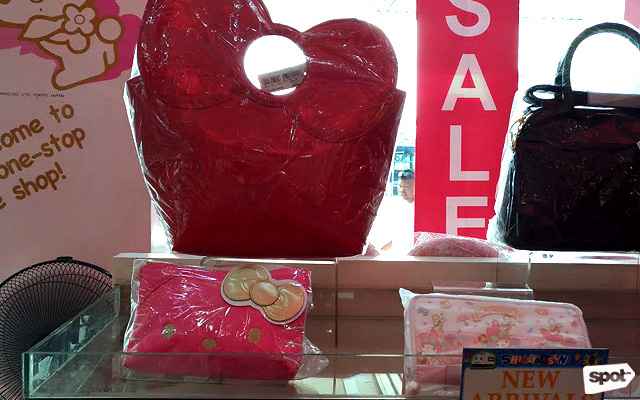 Hello Kitty luggage tags and mini stools and My Melody bags combine kawaii fashion and function. Mini stamps and dangling earrings make a low-key statement about your love for Sanrio. These cases can double as makeup bags or a gadget case. 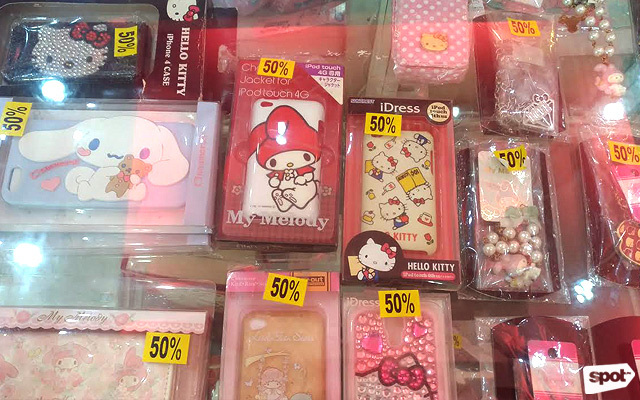 iPhone users will be shookt to find out they also have a wide array of Sanrio phone cases. 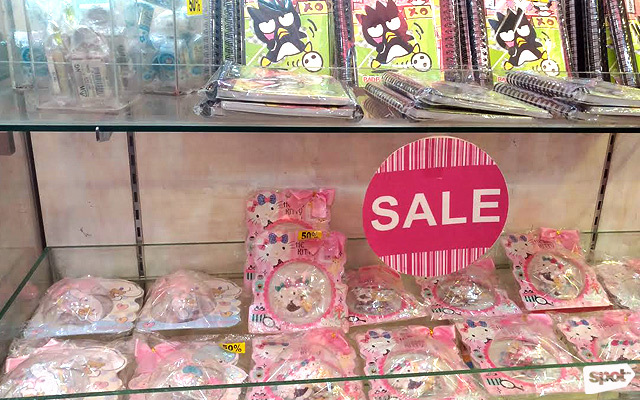 The Hello Kitty and My Melody handbags and beaded coin purses are the final stocks to arrive at Gift Gate and their prices have yet to be slashed. So, keep an eye out for these babies.